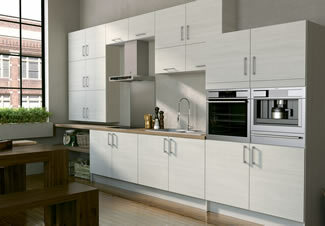 We offer a complete supply and installation service for kitchens and utility rooms. 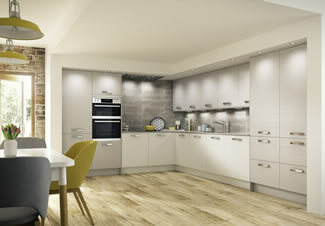 From traditional country styles to spaces with a contemporary twist, our kitchens are elegant and always practical. As our fitters and engineers are HETAS and Gas Safe accredited, you can be assured that they are not only fully trained, but able to give your kitchen an enviable professional flourish. 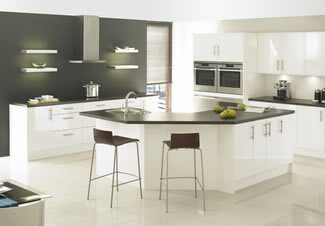 Working in south east Wales and south Gloucestershire, we offer free quotations with on-site visits and supply high quality kitchen furniture from Symphony kitchens and appliances from Bosch. Visit our showroom on 6 Station Road, Chepstow NP16 5PB or call 01291 627000 to discuss your project. See the recent work page for ideas and to view the quality of our work.